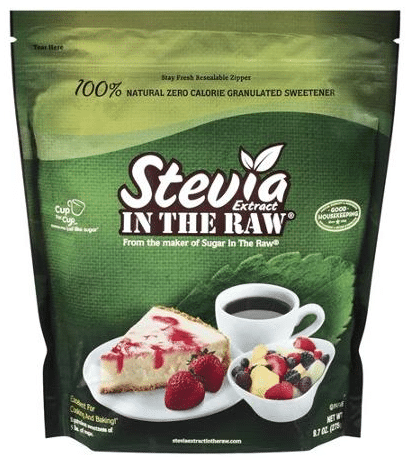 Here’s a new $1 off any Stevia in the Raw 100 ct. box or 9.7 oz. 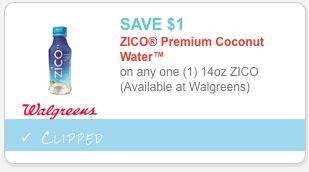 bag coupon! You can print two copies. Yay! Here’s a new $1 off any Evol breakfast sandwich, Street Tacos or single serve meal coupon AND a new $2 off any Evol multi serve meal coupon! You can print two copies of each. 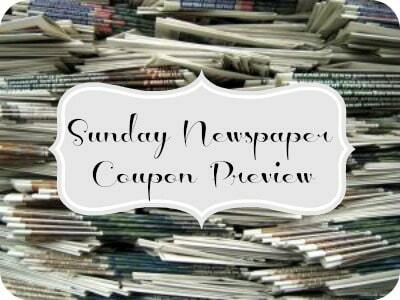 Save paper and print both coupons here. Here are TWO new Alexia coupons! You can print two copies of each. 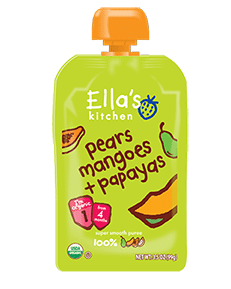 Here’s a new $1.50 off any 4 Ella’s Kitchen organic baby food pouches coupon! You can also still print this $1.50 off any 4 Ella’s Kitchen organic baby food pouches coupon. 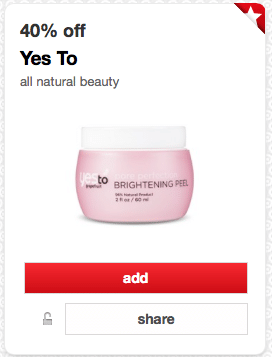 It’s been awhile since we’ve seen any deals on Yes To products, so I’m happy to see this new high value 40% off all Yes To products Target Cartwheel coupon! 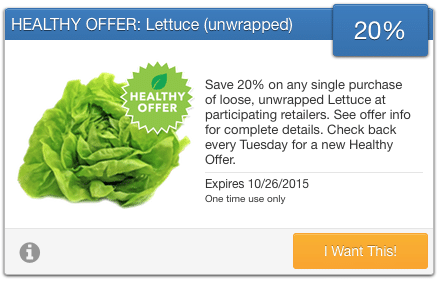 There’s been a nice selection of Earth Balance coupons lately! But, these won’t last forever, so print them now while you can. 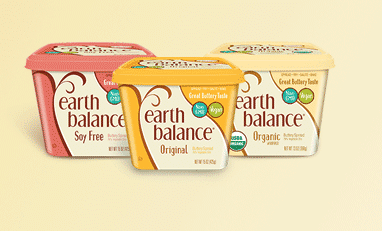 Here’s a new $1 off any Earth Balance buttery spread coupon. You can print two copies.